Meerkat, the app that lets you stream live video directly to your Twitter followers for Android, is now out of beta on Google Play. 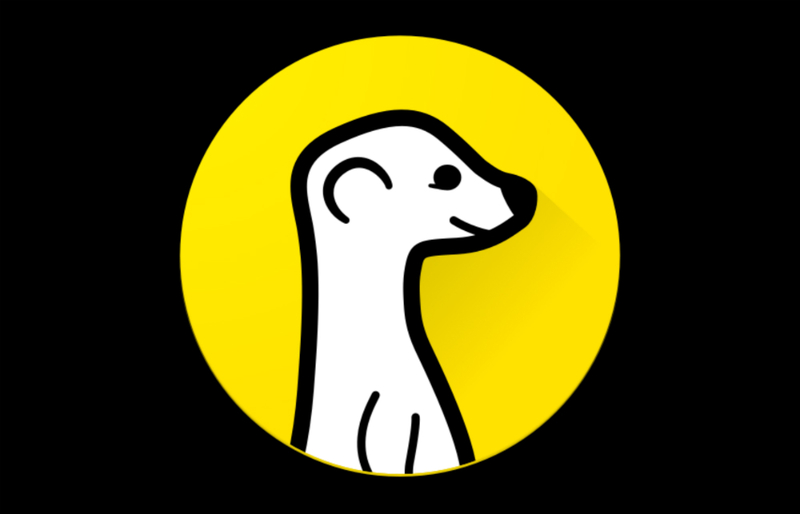 With this move, it seems Meerkat’s developers are happy enough with their work, squashing as many bugs as possible and releasing it to the masses. After playing with it for a few minutes, the app seems quite stable and fluid, with no bugs for me yet. Maybe I will Meerkat something a little later. Of course, the app’s rating is still hurting, but hopefully after a few weeks, it will tick up once people re-review it. If you want to give it a try, download the app from Google Play, log into your Twitter account, and start streaming.